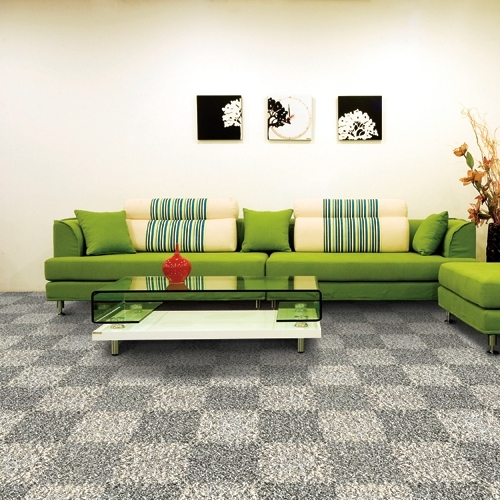 Flooring is the cornerstone of any design scheme. 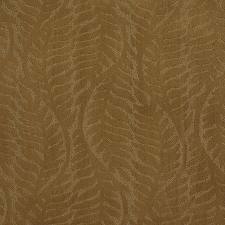 Once you decide on the carpeting or rug, then the wall color, window treatment, fabrics and furnishings can fall into place. Flooring is also an integral ingredient in setting the style of a room: What’s on the floor—whether it’s a solid color or an elaborate pattern—will create the mood for an entire space. 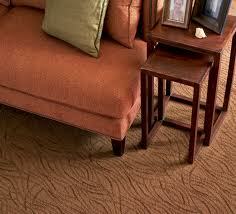 Pattern is an important consideration when choosing a carpet and there are many reasons to give it special attention. Practically speaking, it can hide a multitude of spills, spots and wear. 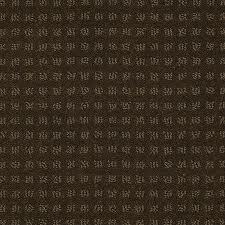 Even a subtle pattern, created by varying textures for example, will help to conceal blemishes. Pattern adds detail to a room, whether it’s geometric, floral or a simple check. It also brings character and complexity to the overall design. 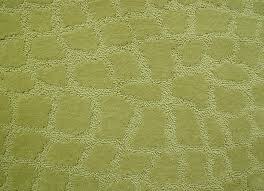 Cut-and-Loop carpets, also known as cut-and-uncut, offer the appeal of both texture and pattern. 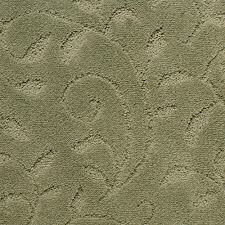 In this styling option, the carpet contains both cut pile and loop pile. These styles perform well in lived-in areas, are available in many difernet styles from modern and contemporary to traditional and are ideal from an aesthetic and performance standpoint. 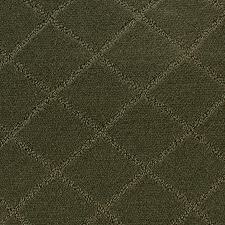 The Shag Carpets of the 70's are back in a big way, and they have gone through a big makeover with up to date colors and patterns that can truly and uniquely define any space into something special. 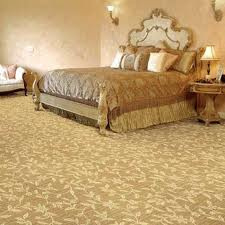 So if you want to do something different and soft consider a shag carpet.